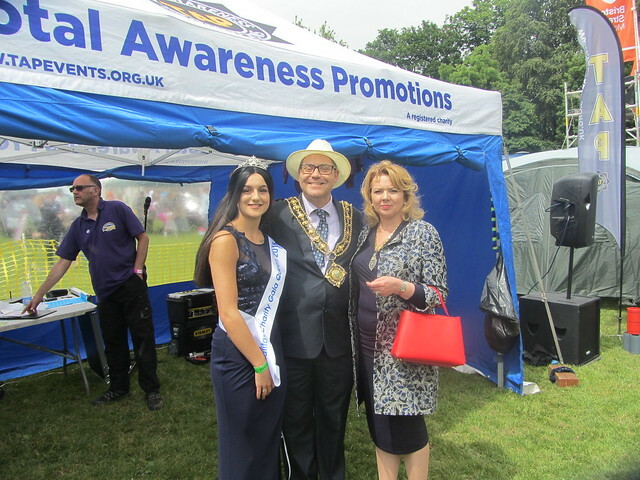 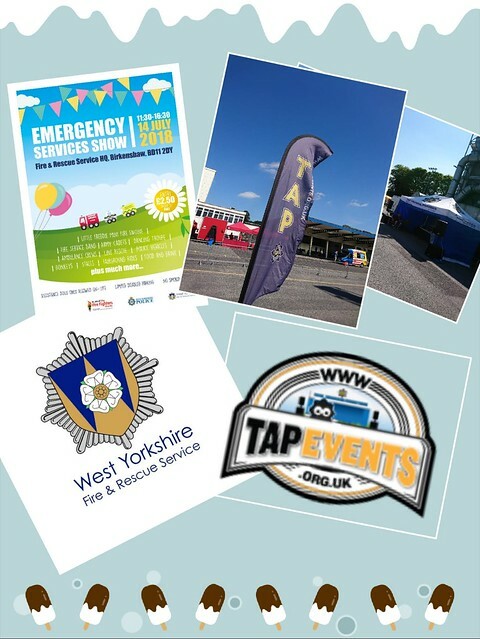 Total Awareness Promotions (TAP) is a registered charity based in Calderdale. 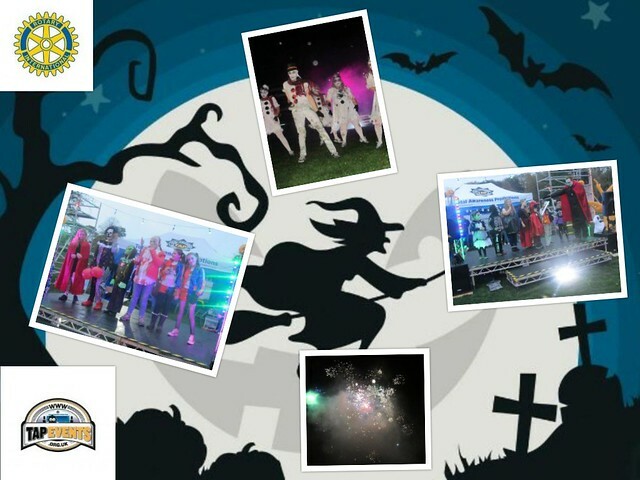 We provide exciting and dynamic music based events specifically tailored to your needs. 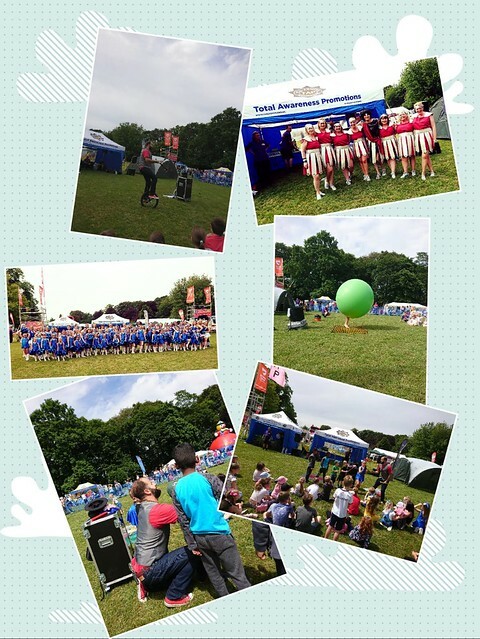 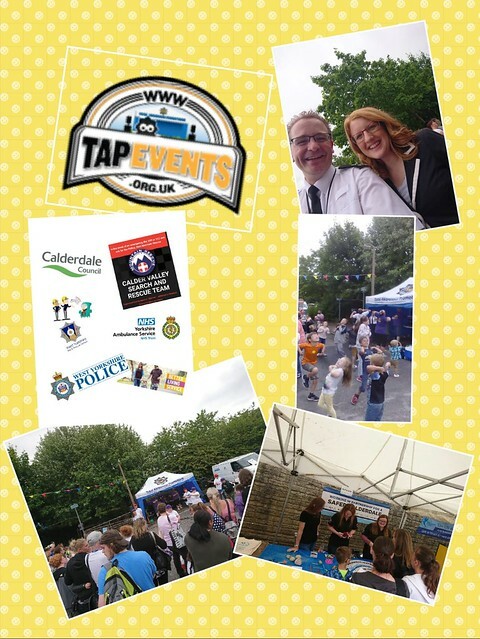 TAP will then utilise events as a creative platform to promote our key health and community promotions. 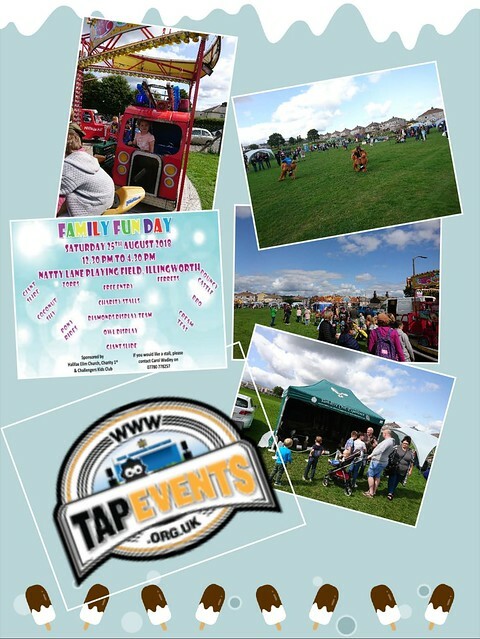 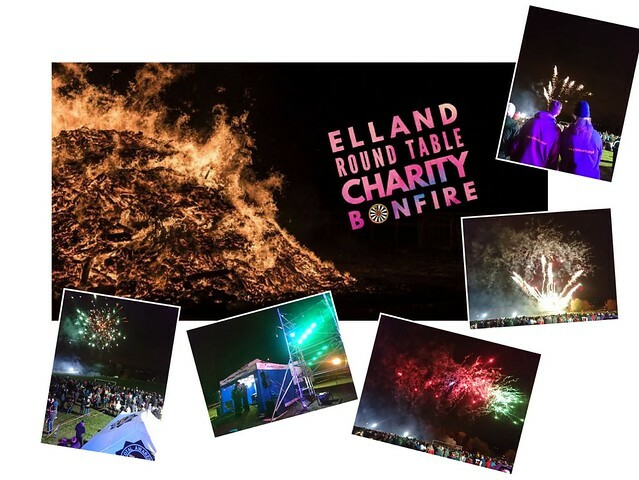 We have completed our events for 2018, we hope you have enjoyed them as much as we have. 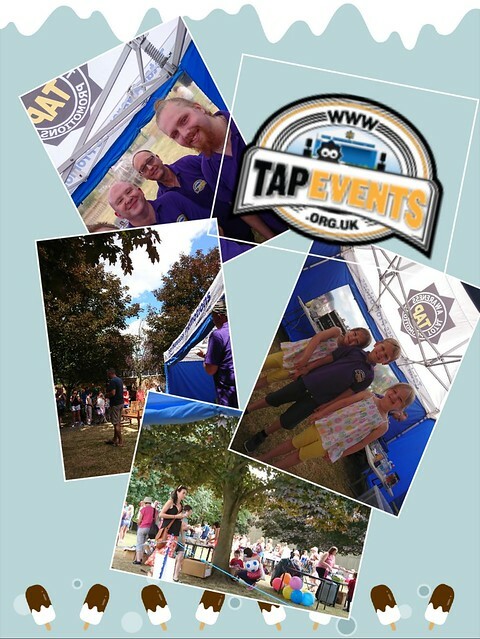 From all of us here at TAP Events have a great festive season and we will update you with the 2019 events soon. 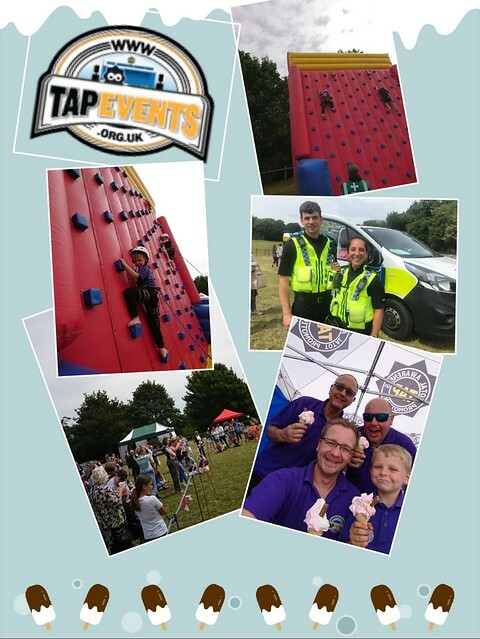 Here are our event photo albums from 2018, click on one to view the album photos.